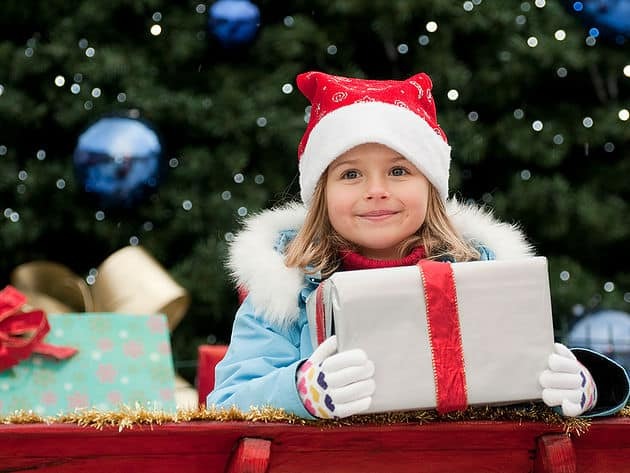 How do I keep my personal finances healthy over Christmas? Christmas for most people can be a time of fun and laughter for the whole family, however if you aren’t careful it can also lead to a poor start for the coming year regarding your personal finances. This guide titled “Keeping your personal finances healthy this Christmas” will hopefully give you a few points to ensure the Christmas hangover doesn’t last too long. Don’t use payday loans – there’s a lot of bad publicity around payday loans and for a very good reason. The interest and set-up charges on payday loans can be astronomical, the advertising is also incredibly misleading so it can be difficult to understand exactly what you will have to pay back. Identify your budget – working this out well in advance of the Christmas shopping can make a huge difference when it comes to controlling costs, and once you have a budget make sure you stick to it. Avoid waste – Have a think about how much food you really need and how you are going to use the leftovers, a turkey, ham and a goose can all be rather extravagant on the big day but will it all get eaten? Learn to say No! – You can’t please everyone and it’s better to have healthy family finances than a brand new PS4. Paying a premium – Understand when something is good value and when you are being charged a bomb for a fancy box. There’s a reason shops make a killing every Christmas as they can take regular products and double the price using festive packaging. This could also be an opportunity for you to make your own gift sets. Shop in advance – Many of you will have noticed that the cost of presents starts to go up the closer you get to Christmas, don’t leave it to the last minute and get your shopping done in advance.